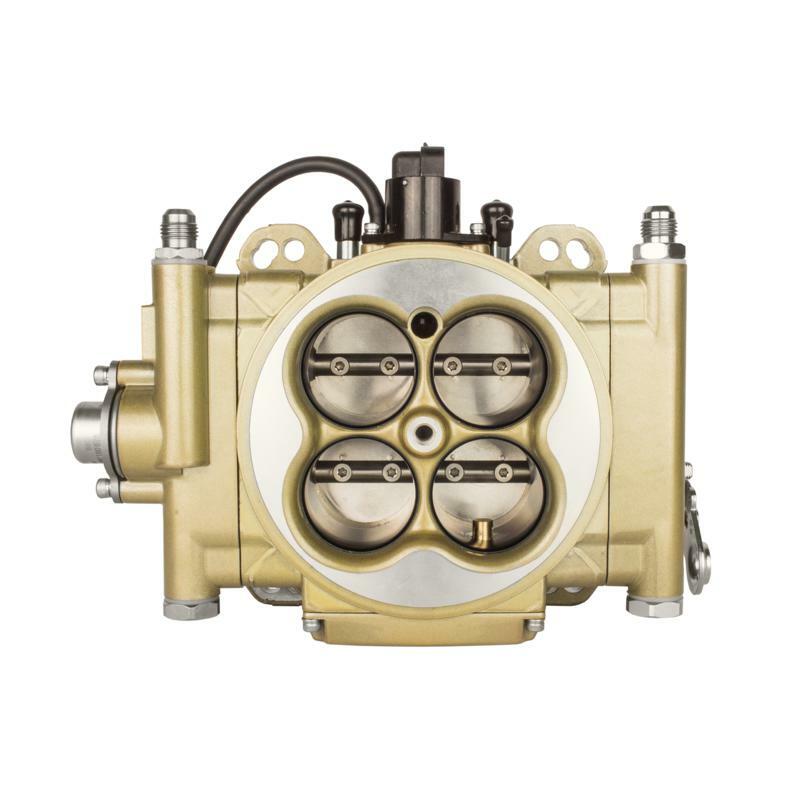 Suitable for up to 600hp. 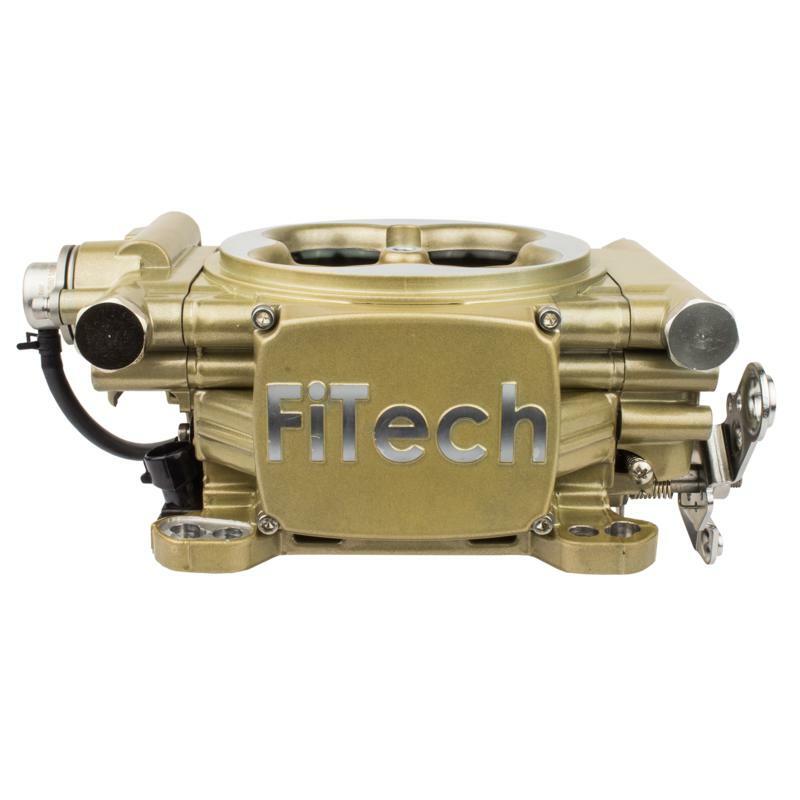 FiTech Fuel Injection is rounding out the street line with the all new Easy Street 600HP system. 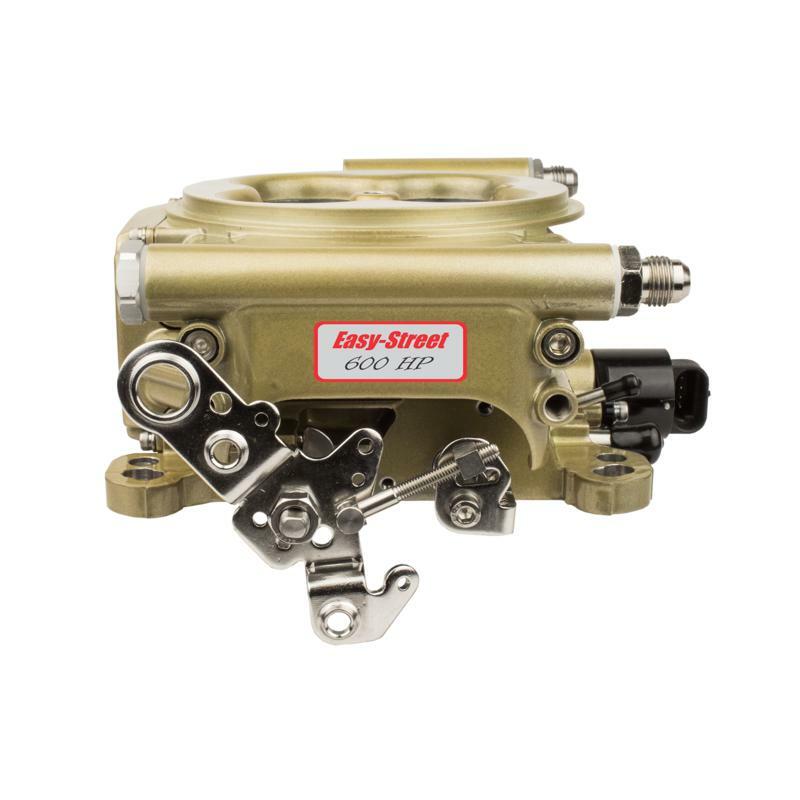 The street series includes the 150-400HP Go Street and the 800HP Meanstreet and now we are adding the 250-600HP Easy Street. 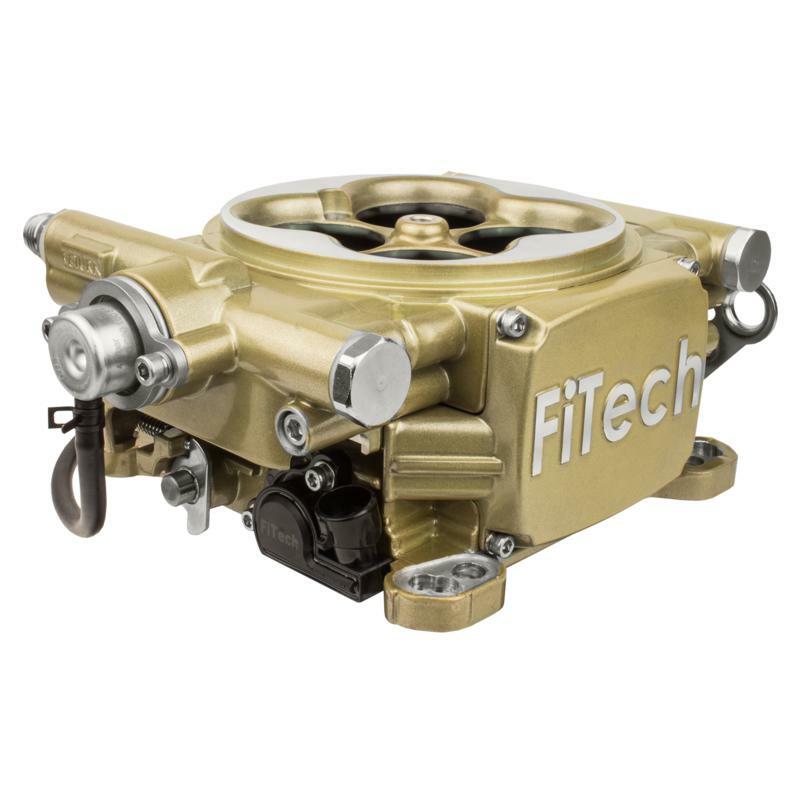 The FiTech wideband 02 and Annular Swirl Wet Flow technology to get the most complete atomization available, bringing the user more power than ever. 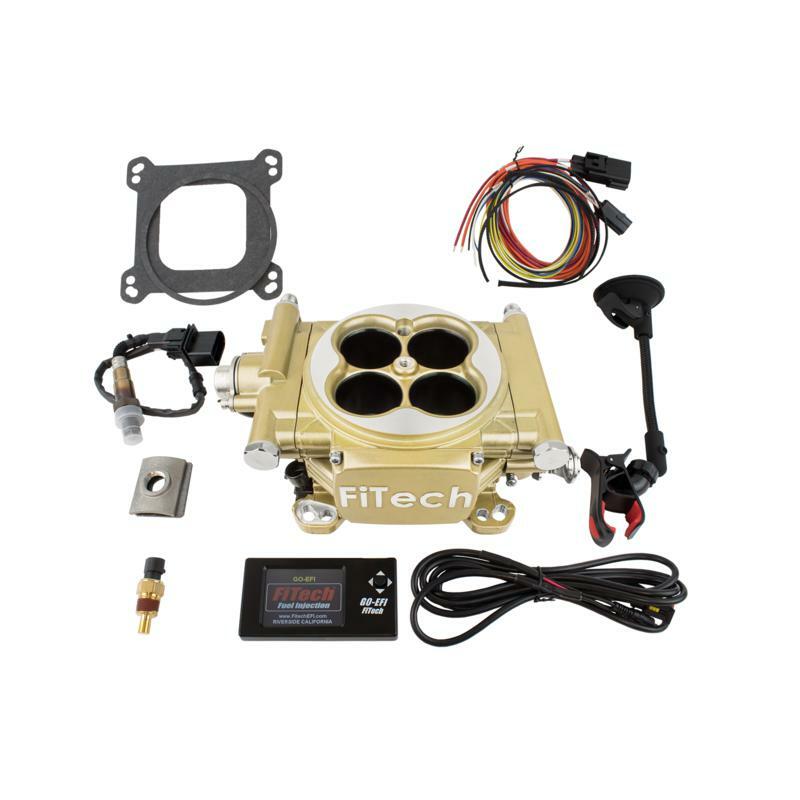 Using FiTech’s proprietary self-tuning techology, you can get your car on the road or track faster than ever, using just your gas pedal and the included handheld controller to make it all happen. 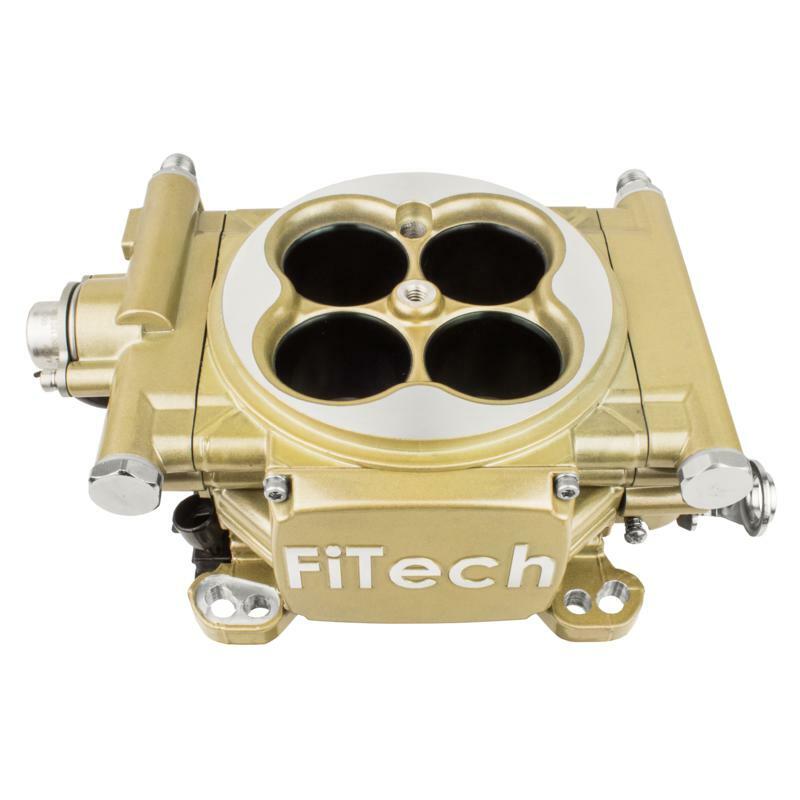 Easy Street EFI fits any 4 barrel intake manifold, and is the most self contained, cost effective unit on the market.